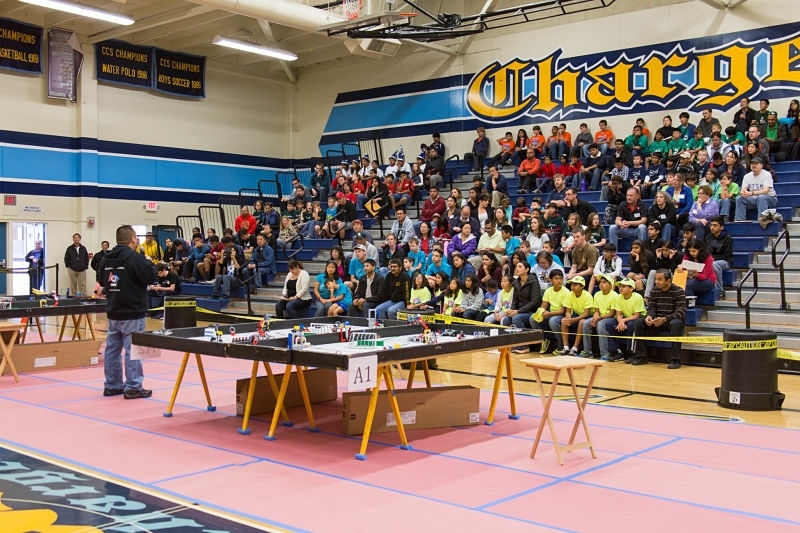 On November 15th, the 2014 FLL Quixiliver Qualifier tournament took place at Leland. It was a great success thanks to the time and effort put in by the volunteers. 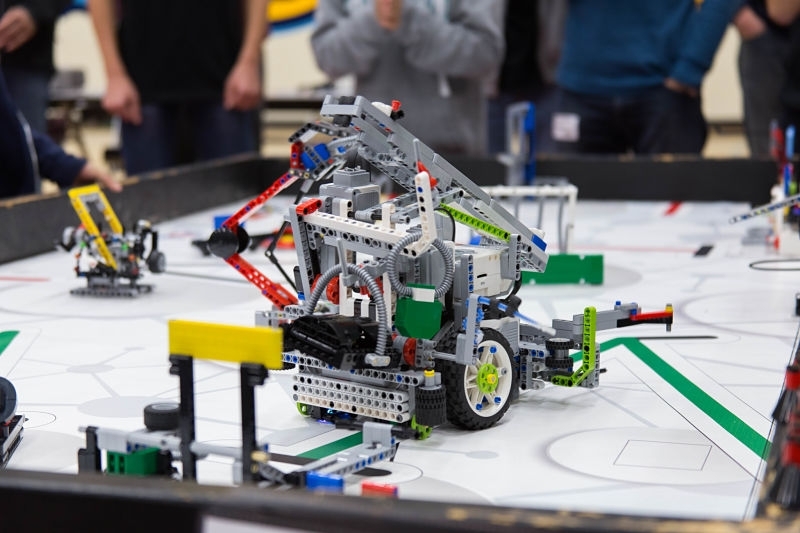 24 teams competed in 3 rounds of matches and 3 judging rooms, and several teams will be advancing on to the NorCall FLL Championships. Congratulations! 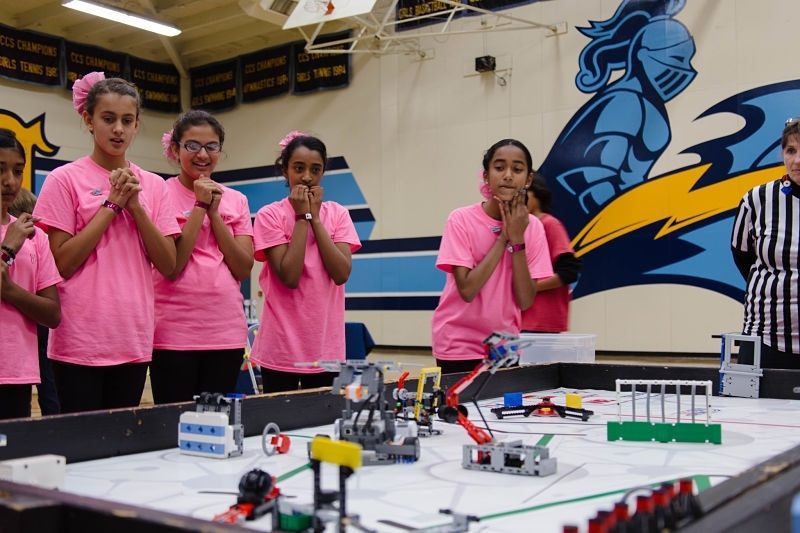 We had a great time hosting the tournament and would like to thank all the volunteers, students, parents, and mentors for making it possible. Looking forward to seeing you again next year!